Guild nominations bring the Oscar picture into focus as mainstream hits "I, Tonya," "Molly's Game," and "Wonder Woman" join lauded indies. With the Producers Guild of America Awards nominations, think mainstream and big-scale. The (largely male) producers tend to reward spectacle and scope, which brings degree of difficulty. They are less likely to go with indies like “The Florida Project,” unless they really love them. That means that PGA nominees “The Big Sick,” “Lady Bird,” and “Get Out” (all WGA and SAG ensemble nominees) are robust Oscar contenders indeed. And ever since the Academy opened up their Best Picture slots to a maximum possible 10 in 2009, the PGA has stuck with their inclusionary practice of always including an even 10 nominees — until now: A tie yielded a list of 11. That will not repeat on Oscar nominations morning January 23; with such a wide-open field, the likelihood is there will be fewer than nine or eight Best Picture nominees. 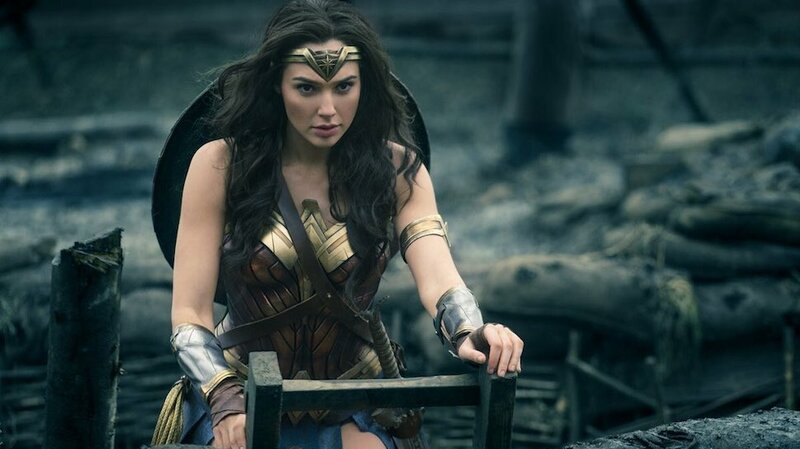 As expected, Warner Bros.’ studio spectacle “Dunkirk” made the grade — along with the studio’s far-from-surefire DC entry “Wonder Woman.” This movie could be a Best Picture contender after all. 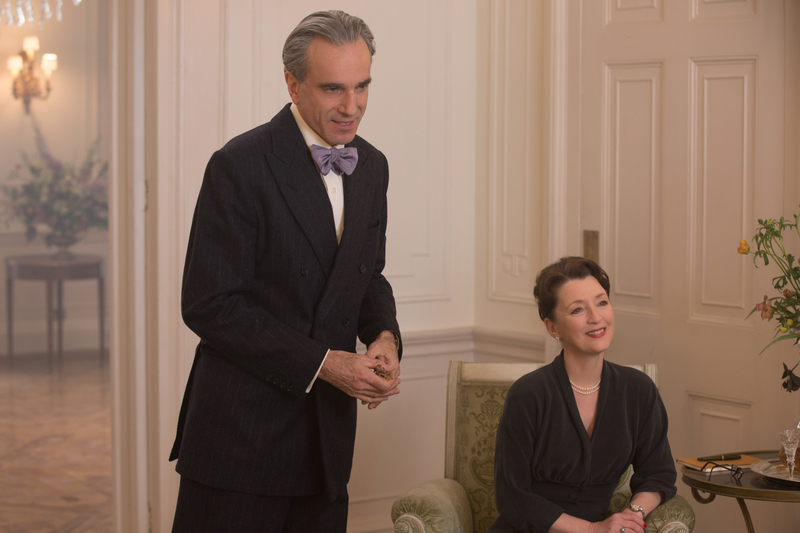 Not feeling the love this week was Paul Thomas Anderson’s critically hailed, late-breaking “Phantom Thread,” which did not land WGA, Editing, or even Art Directors Guild nominations. This suggests the Annapurna/Focus Features release may have to settle for an expected Best Costume Oscar nod. While the Working Title/Focus Winston Churchill drama “Darkest Hour” is still in the game for multiple Oscar nominations, including Best Actor Gary Oldman, its Best Picture chances are not favorable. Among the studio entries that did not make the list are “All the Money in the World” (Sony) and strong technical contenders “Blade Runner 2049” (Alcon/Warners), which landed an Editors Guild nomination, Fox’s “War for the Planet of the Apes,” and WGA nominee “Logan,” along with Netflix’s awards hopeful “Mudbound,” which did land a SAG ensemble nomination as well as a WGA nod, which suggests that acting and writing nominations are in the offing.